Dean Gerald L. Wilson is a founding member of PLANC and was elected its first chair in 1984. 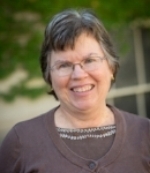 As the person who compiled and edited the Handbook for Pre-Law Advisors, he is widely recognized as the preeminent pre-law advisor in the nation. 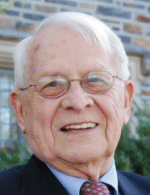 He has been the pre-law advisor at Duke University for four decades. The first recipient of the Dean Gerald Lee Wilson Award was announced at the 2012 PLANC National Conference in Washington, DC. The award will be given annually.